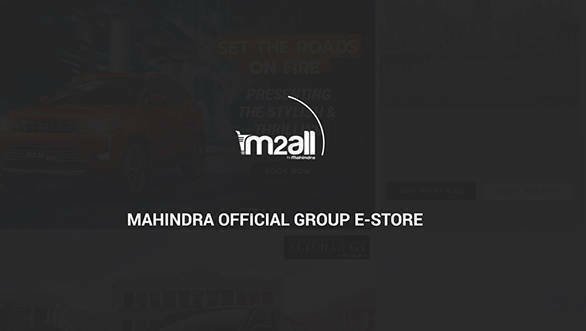 Mahindra Group today announced that Mahindra genuine spare parts will also be available online on M2ALL.com. This online portal is an official e-store where Mahindra owners can purchase spares and get them delivered at their door-step for their vehicles from 20 cities in India. The website offers filters to simplify the searching process and customers can also search for the parts by the part numbers. Customers can find a diagram or a picture representing the product and have a brief description, part number, latest price and vehicle/ variant compatibility. The portal also offers a standard Mahindra spare part warranty policy. Mahindra has appointed a dedicated team to answer customer queries 24x7 over chat, e-mails and phone calls. According to Hemant Sikka, President - Chief Purchase Officer, Powerol and Spares Business, Mahindra and Mahindra Ltd., "At Mahindra, we are driven by customer centricity and continuously strive to give the best products and services to our customers. Easy and prompt availability of Mahindra Genuine spare parts is the key to curb the sale of counterfeit parts and ensure safety and optimal performance of our vehicles. I am confident that the easy availability of Mahindra Genuine spare parts online through M2LL.com will greatly enhance our customers' satisfaction levels."